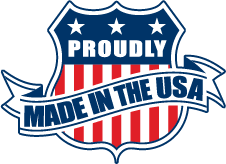 ElimiShield® now offers the industry’s first FDA-compliant, direct-to-skin scent control with its CoreTM Body Foam, utilizing a proprietary nanotechnology that kills over 99.99% of odor-causing bacteria at the cellular level. 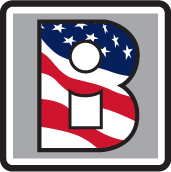 ElimiShield® HUNT Core™ Body Foam is designed to be used before going out into the field, providing all-day protection from odor-causing bacteria with a single application. ElimiShield® HUNT Core™ Body Foam is powerful enough to eliminate odor-causing bacteria, yet is gentle on skin with an alcohol-free formula. 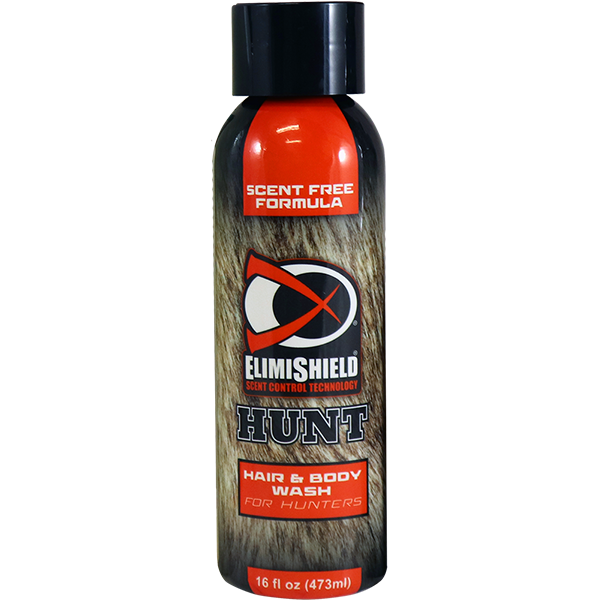 Step A is personal hygiene, including ElimiShield® HUNT Core™ Body Foam as well as a ElimiShield<® HUNT Hair & Body Wash. 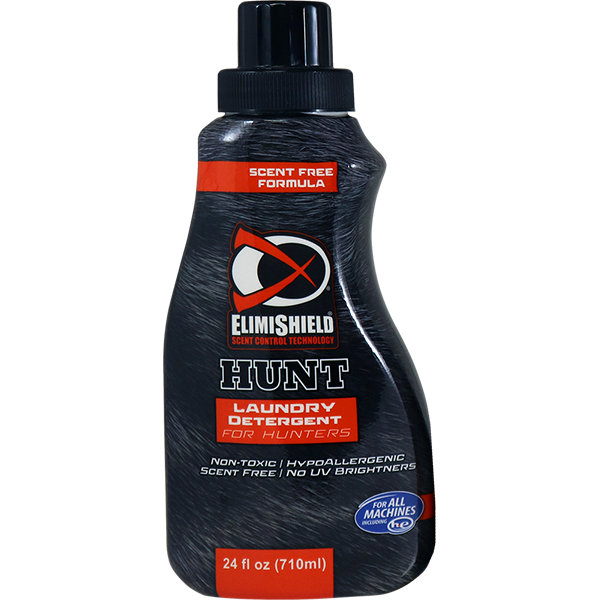 Step B is laundering hunting clothes with ElimiShield® HUNT Laundry Detergent. 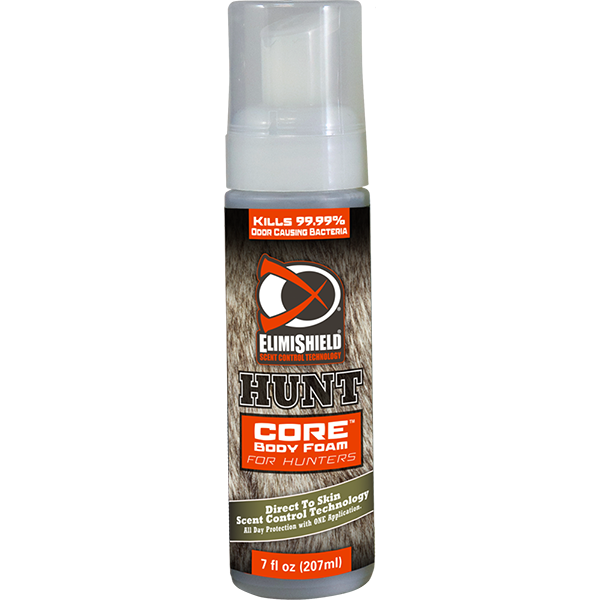 Step C is the ElimiShield® HUNT Scent Elimination Spray for use on base & outer layers as well as all hunting gear that cannot go into the washing machine. 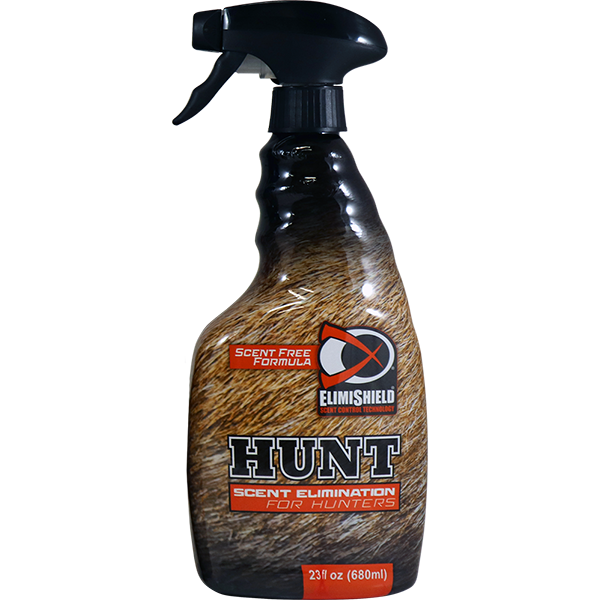 ElimiShield® HUNT Scent Elimination Spray utilizes an odor-eliminating technology similar to the ElimiShield® HUNT CoreTM Body Foam. 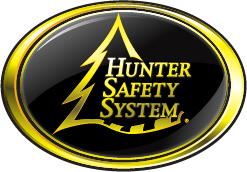 For the best results in the field, ElimiShield® recommends using all four products in the three-step odor elimination system developed specifically for hunters.